GeoCat ha participado en muchos proyectos importantes que brindan soluciones de Infraestructura de Datos Espaciales en todo el mundo basadas en el software de código abierto GeoNetwork. 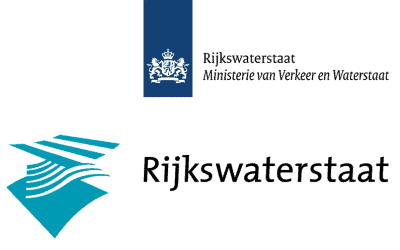 Brindamos servicios de consultoría a organizaciones como las Naciones Unidas, CGIAR, Rijkswaterstaat, varias agencias nacionales de cartografía, Environment Canada y la Agencia Europea de Medio Ambiente (EEA). Los siguientes proyectos son ejemplos del trabajo que hacemos en GeoCat. We are very excited to offer the GeoCat Bridge plugin to users of the OpenGeo Suite said Chris Holmes, GeoServer founder and former OpenGeo President. This will greatly improve workflows for our users of Esri desktop software, and make it much simpler for everyone to put their maps onto the web. ps. 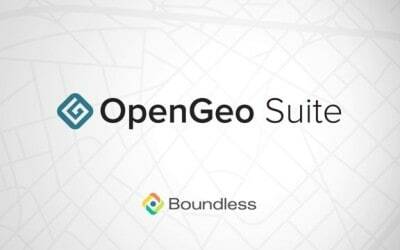 OpenGeo is now Boundless. 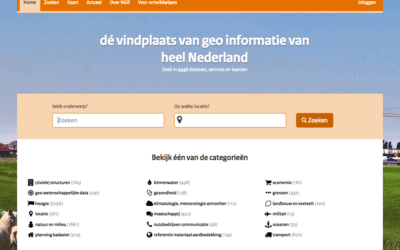 GeoCat was contracted to implement a metadata catalogue based on GeoNetwork opensource for the National GeoRegistry of The Netherlands. A main goal for the metadata catalogue was to develop a new user interface more usable and flexible. GeoCat Bridge is a key part of our Neftex Earth Model publishing workflow, enabling us to easily replicate the geological symbols used to style our ArcGIS produced content said Alex Rushfort of Neftex Now we can deliver Web Map Services to our international oil industry clients through GeoServer, retaining the familiar appearance of our desktop GIS data products. GeoCat has developed the metadata catalogue portal for the Flemish Geographical Information Agency (AGIV) in a consortium with GIM. 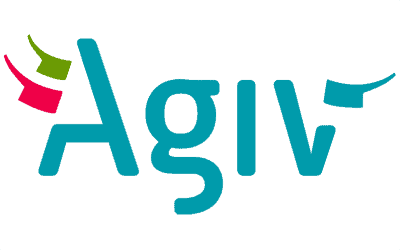 Several improvements and new functions have been added to the GeoNetwork opensource based catalog to further refine support for INSPIRE, improve the metadata publishing workflow and support horizontal scaling of multiple catalog instances. 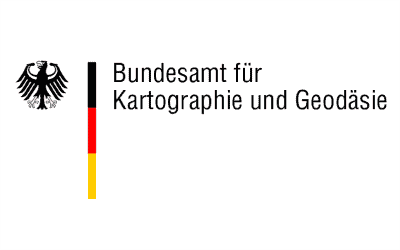 GeoCat is contracted by the German Federal Agency for Cartography and Geodesy, BKG, to implement several enhancements to GeoNetwork opensource for the German INSPIRE Spatial Data Infrastructure GDI. One of the goals is to create a module for metadata content analysis to will allow metadata editors to determine the quality of the metadata in order to improve it. 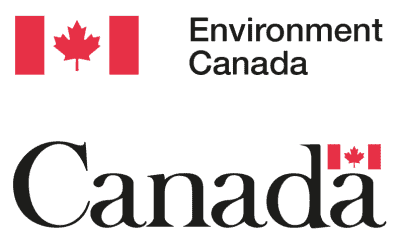 GeoCat is contracted by Environment Canada to implement a metadata catalogue based on GeoNetwork opensource. A main goal for the metadata catalogue is to be compliant with web accessible rules. In the context of the project many other features have been implemented. For example the support for the SensorML metadata profile, an enhanced workflow module that offers several levels of verification and approval before a metadata is published, enhanced filters with facets for the metadata search results, et cetera. 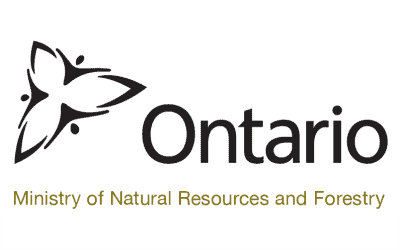 GeoCat has implemented the metadata catalogue based on GeoNetwork opensource for the Ontario Ministry of Natural Resources. The metadata catalogue contains new features like the integration of data files uploaded as online resources with an FME Server, a reporting module and a module to allow massive updates of metadata content. GeoCat has contributed to the development of the SwissTopo geographic catalogue. geocat.ch is the metadata catalogue for Switzerland’s geodata. Federal, cantonal and municipal offices as well as private firms use geocat.ch to publish metadata for their own geodata. GeoCat worked in a consortium with CamptoCamp (Swiss) and BRGM (France) on the implementation. GeoCat focussed on the support of complex metadata editing, including functionality to prevent public access to sensitive metadata fragments within the metadata, a custom Swiss catalogue interface, upgrade to a JS Widgets based user interface and general technical support to the project.